Doncaster Rovers v Accrington Stanley Live coverage of Tuesday's League One game between Doncaster Rovers and Accrington Stanley. 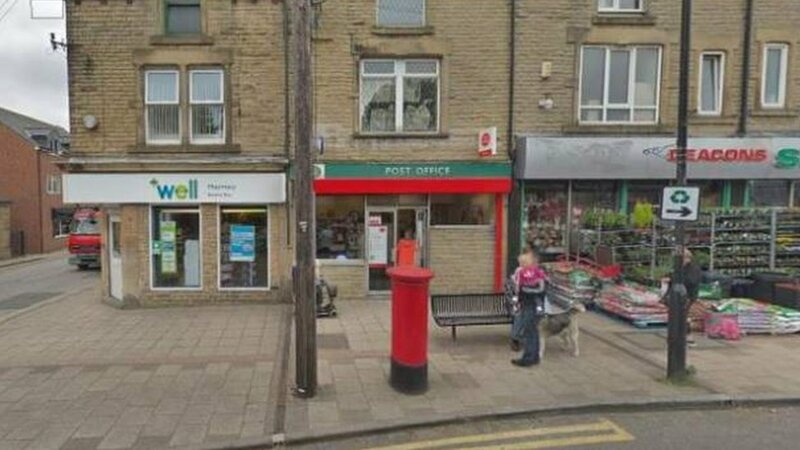 Two released after death at Cudworth Post Office Emergency crews were called to Cudworth Post Office on Friday following reports a woman was in cardiac arrest. 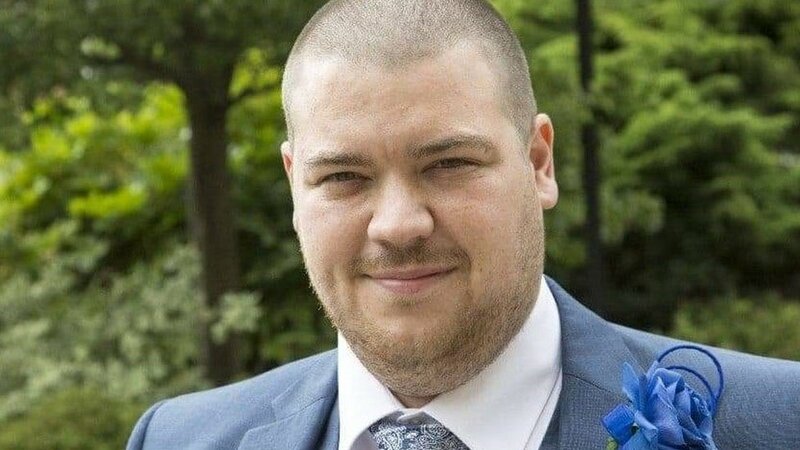 Rotherham crash: Three held after pedestrian dies Adam Cumpsty, 30, was walking on Broad Street, Rotherham, when he was hit by a car on Good Friday. 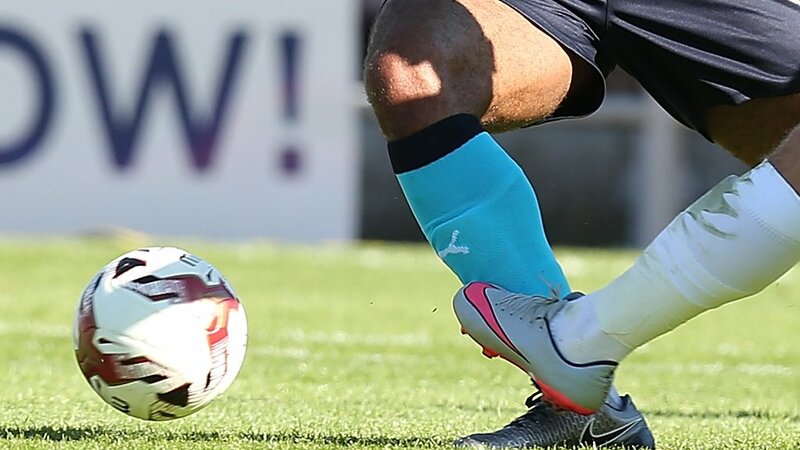 Chesterfield v Boreham Wood Live coverage of Monday's National League game between Chesterfield and Boreham Wood. 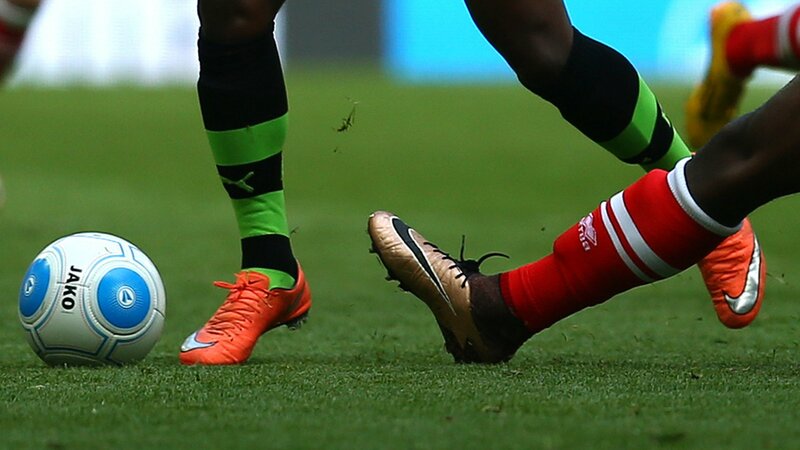 Plymouth Argyle v Barnsley Live coverage of Monday's League One game between Plymouth Argyle and Barnsley. 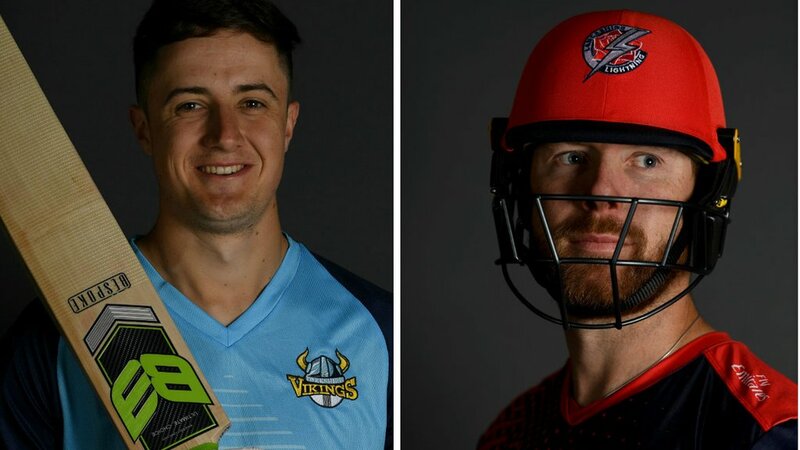 One-Day Cup: Lancashire beat Yorkshire with last-ball run-out Lancashire beat Yorkshire by one run after the last man is run out off the last ball at Headingley.